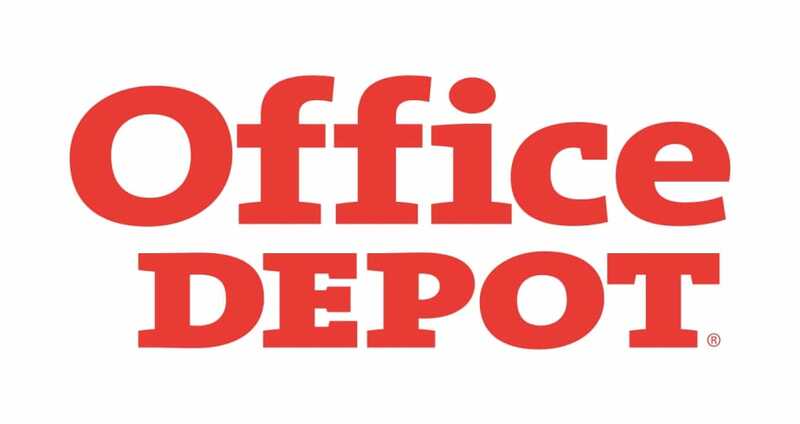 OfficeDepot.com is a huge website with millions of products for sale, from office supplies, furniture, laptops, accessories and so much more. It does occur when Office Depot website problems crop up, and if they do customers can report them here. Office Depot website issues can consist of the servers being down where no pages at all show up, the shopping cart is not listing your product you selected, payments are not going through or being excepted. Product pages can be very slow showing up, but of course the worst possible time for an online customer is when the website is totally down. The office supply retailing company is now combined with OfficeMax and has been since 2013, the company employs over 66,000 people and operates in more than 59 countries. If you are having any Office Depot website problems please use Down Today as your service status update page. If Office Depot is down today, then reports will be found below. I add this to my basket checkout thing but when i go to open it to pay nothing it showing. Is it me or is everyone noticing that the OfficeDepot website is super slow to load? For me its been ultra slow for a week now. Some of the office deport website pages are very slow to load up, i have checked my net speeds and it is very fast indeed. I am guessing servers are slowing up due to traffic. I try to buy something on Office Depot and when i go into the shopping basket cart thing my items were not showing. Is this happening to anyone else. We’re sorry. We are unable to process your last request”. This is what i got today when i tried to buy something, guess i will have to wait a few hours then try again. I went onto the office depot website to look for a new laptop but the pages seem rather slow loading. I odered some prints and its been like two weeks and still got nothing, they did say I would get them very soon. I actually believe them because i have never had problems before, must be a slight problem. All fine here in Detroit, I have never had problems with the Office Depot website, my Internet yes but not the website. oj = OK, Sorry for the mistake. The office depot website is up and running but yet when I try to order a product it is not going through properly. Not showing in the shopping cart thing.